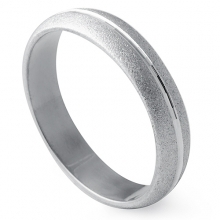 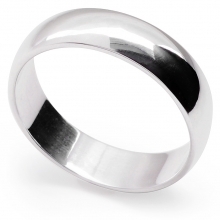 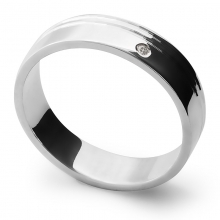 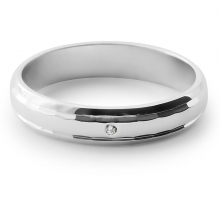 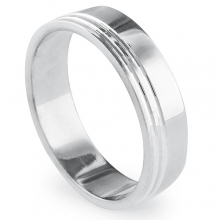 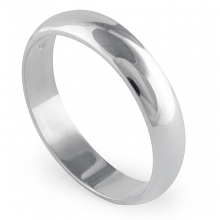 Choose from our collection of sterling silver wedding rings for Men and Women and buy wedding bands online. 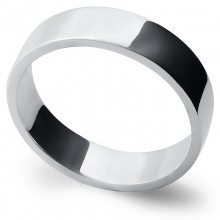 We offer all sizes from the smallest G to largest Z+3 for the comfort fit. 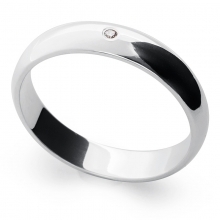 We also offer engraving on most of our rings.